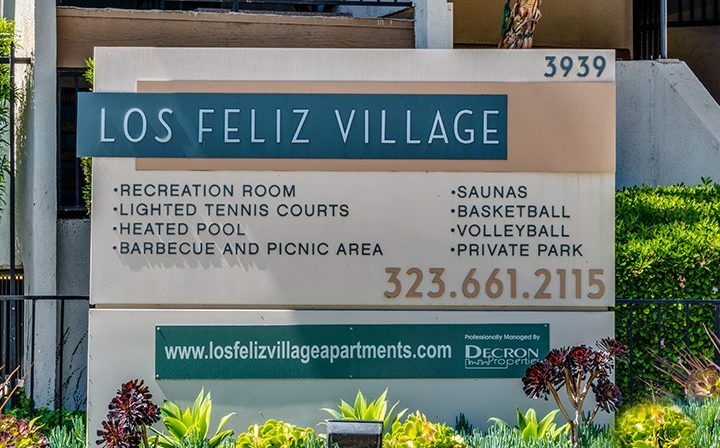 First class features and amenities set Los Feliz Village apart. 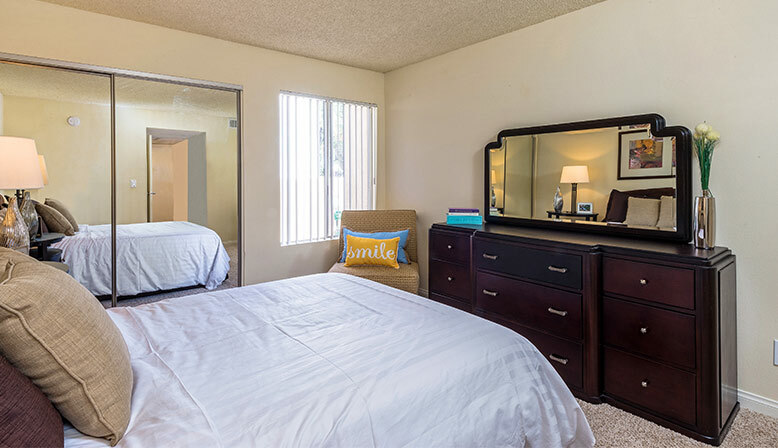 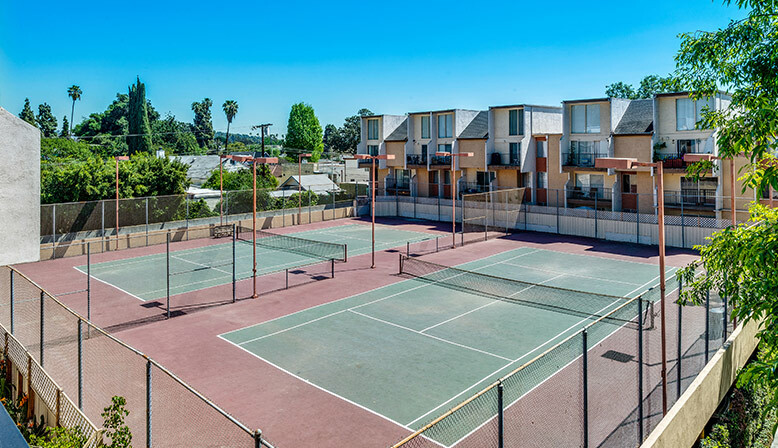 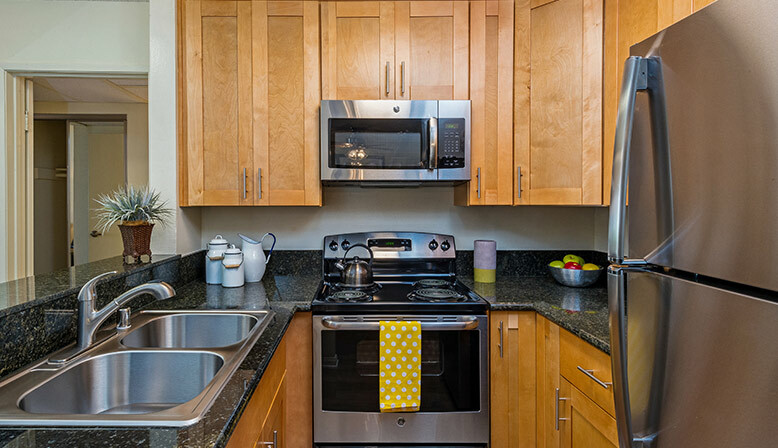 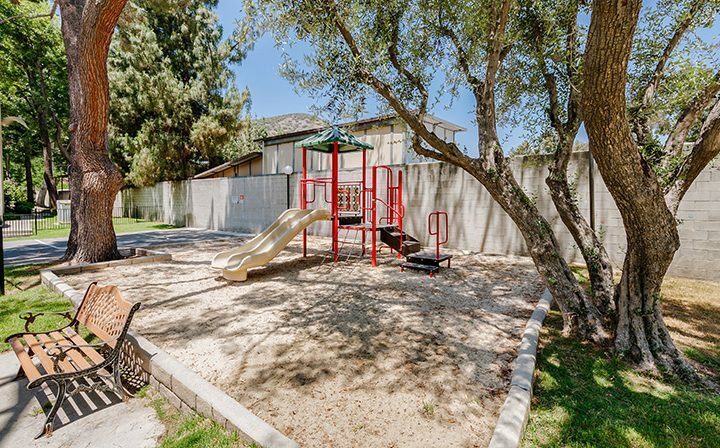 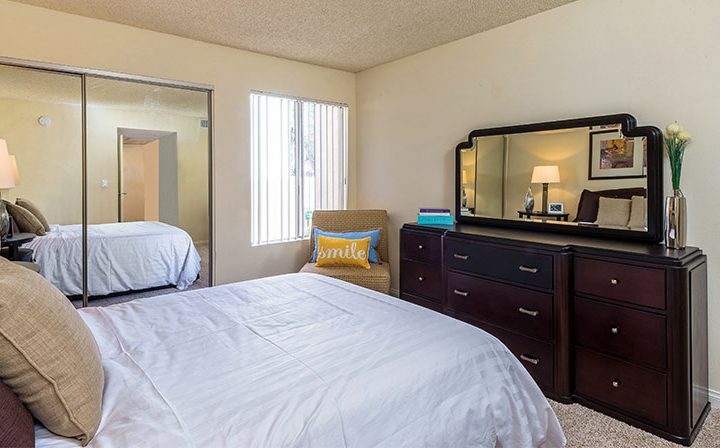 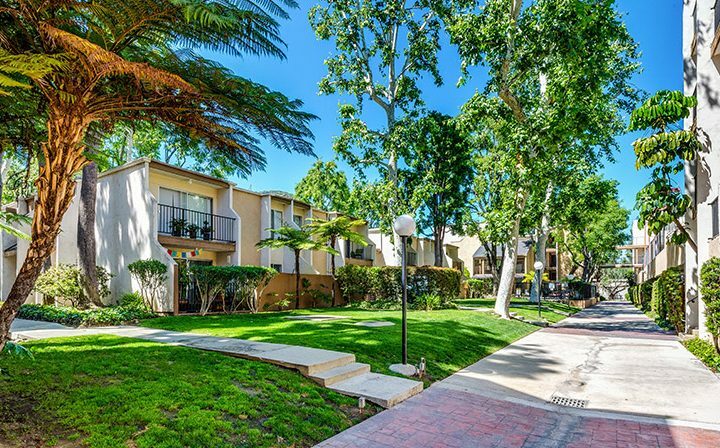 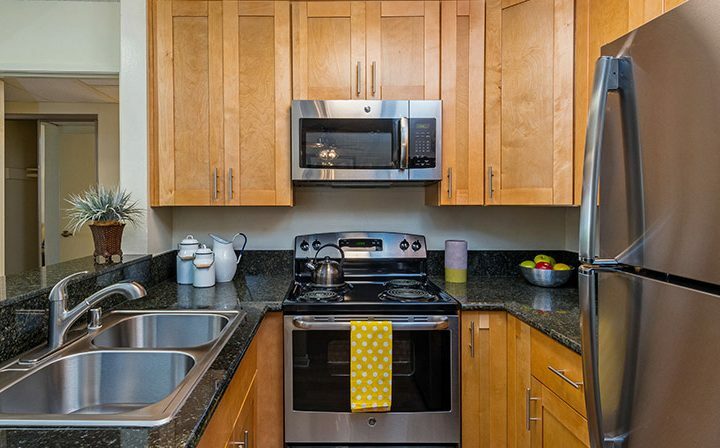 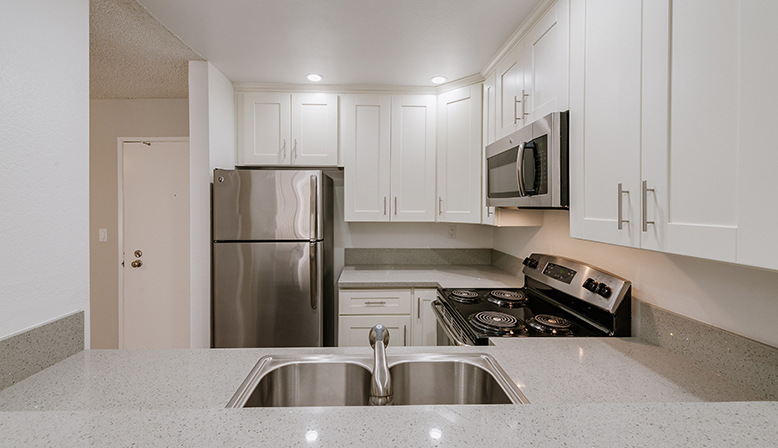 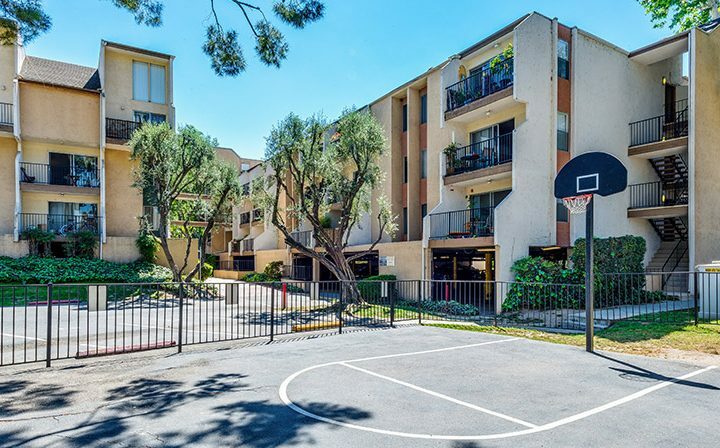 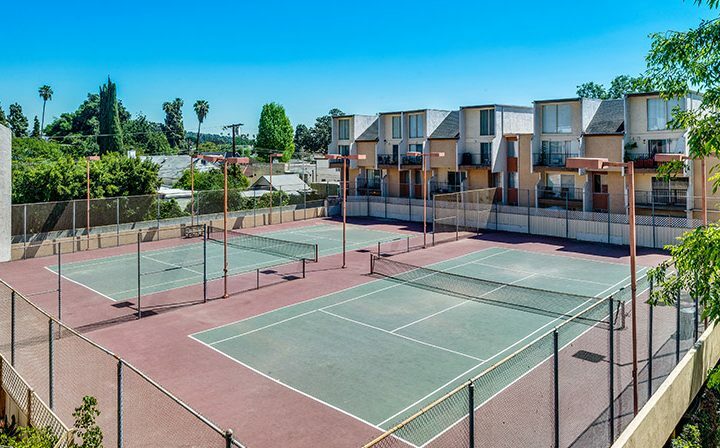 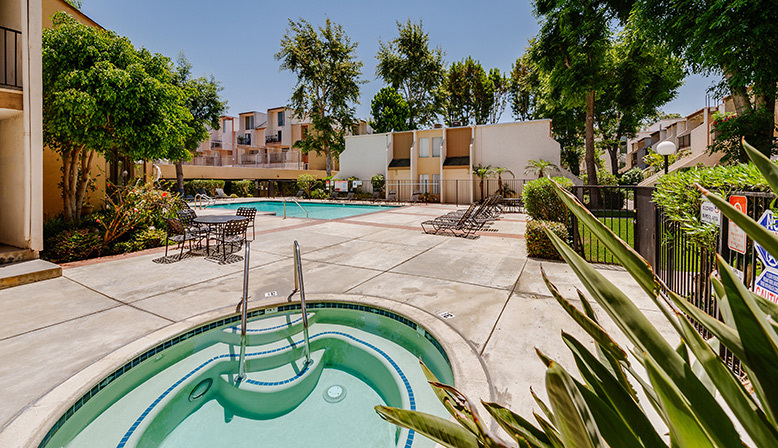 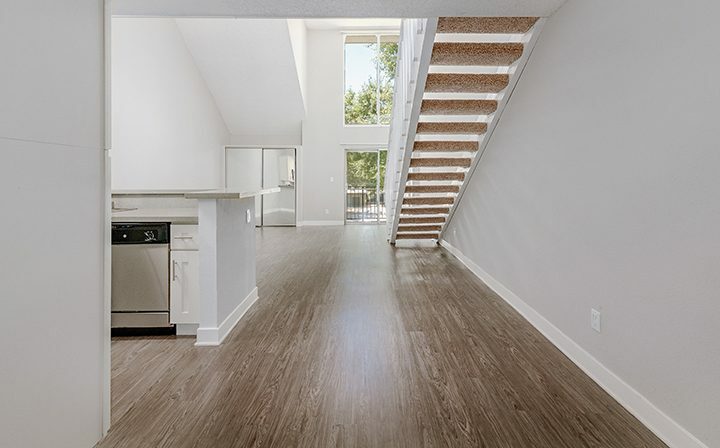 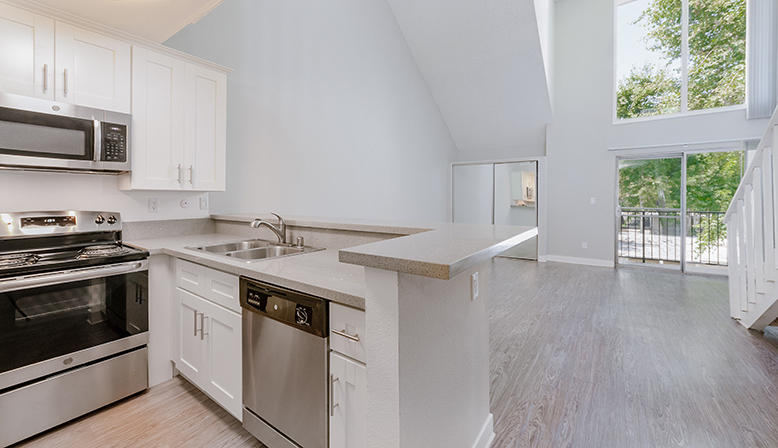 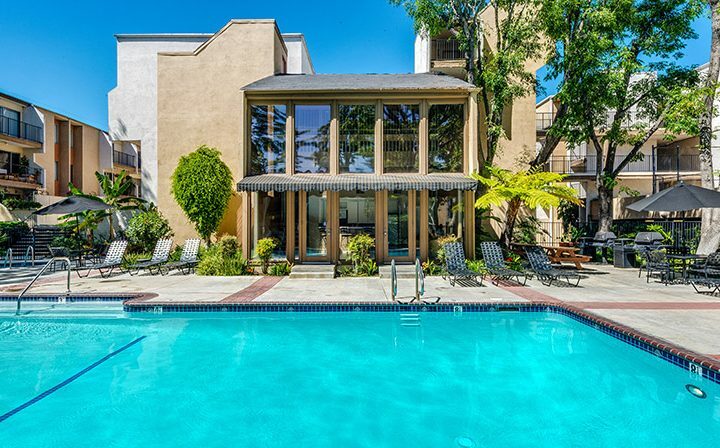 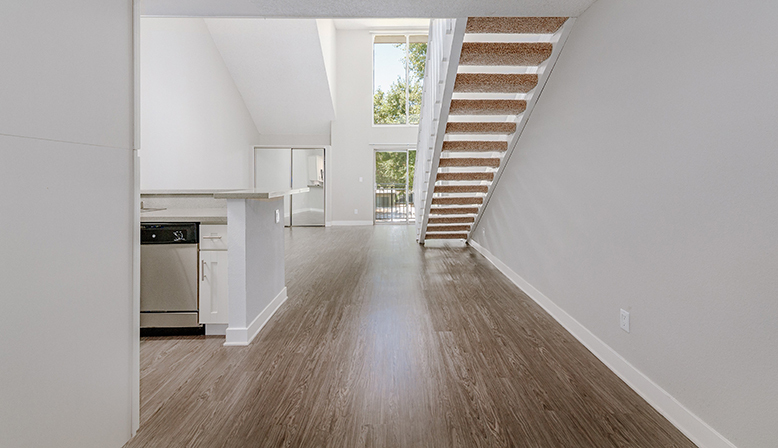 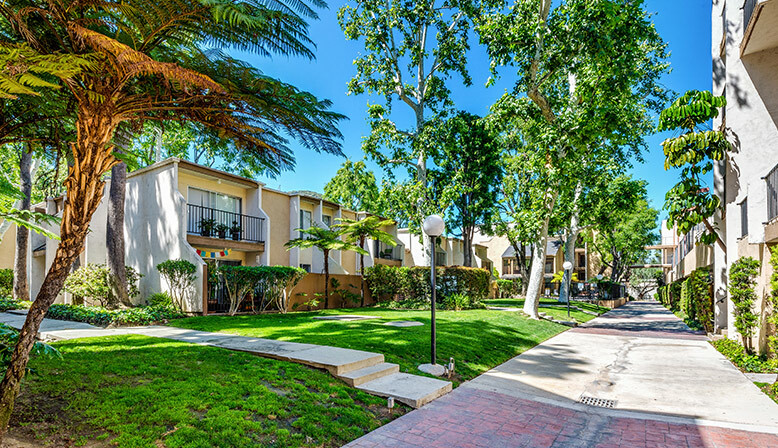 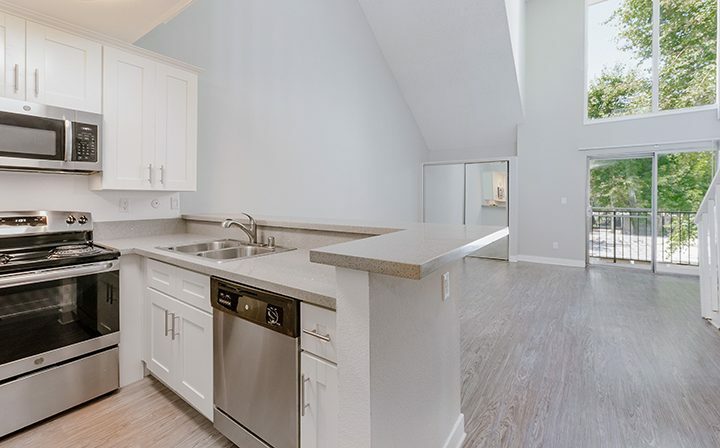 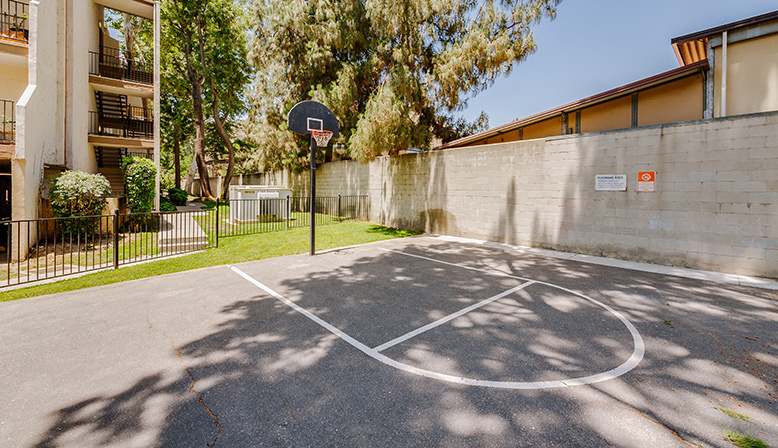 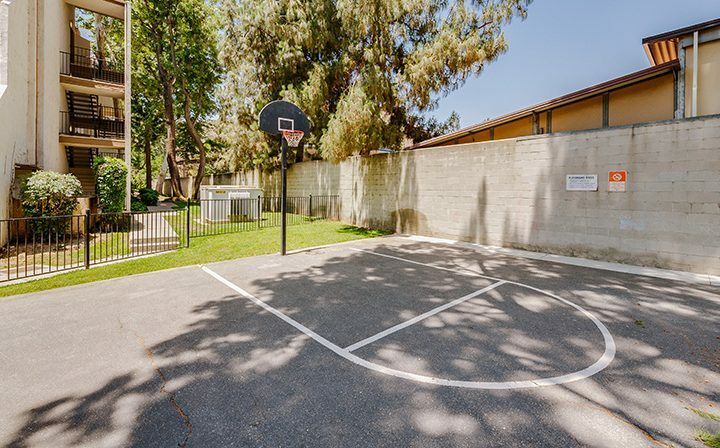 Located close to an exciting variety of dining and recreation options, near Atwater Village, our rental community offers dynamic floor plans and townhomes. 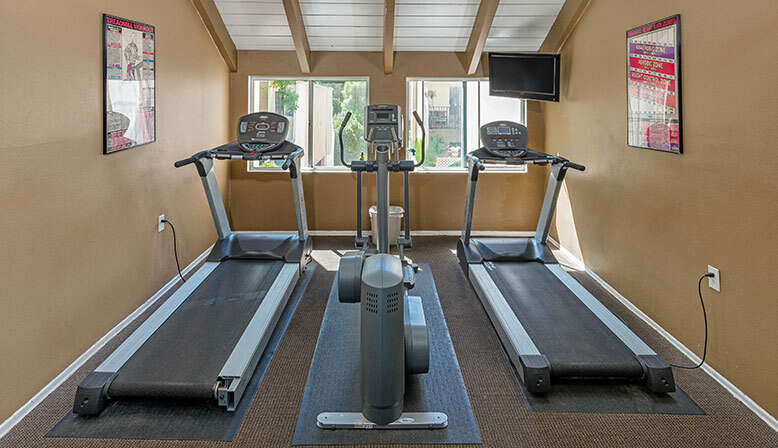 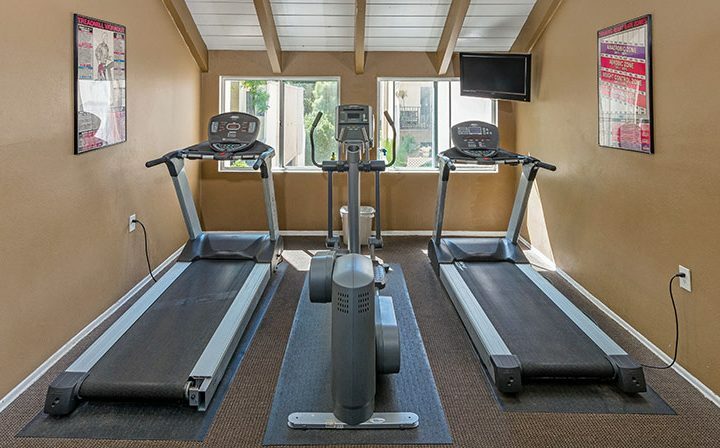 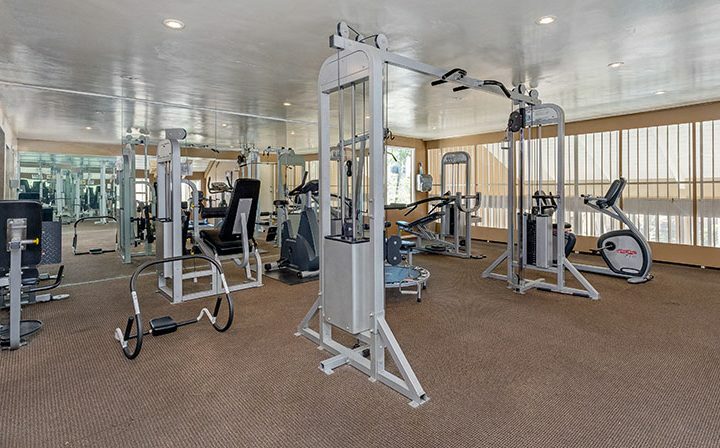 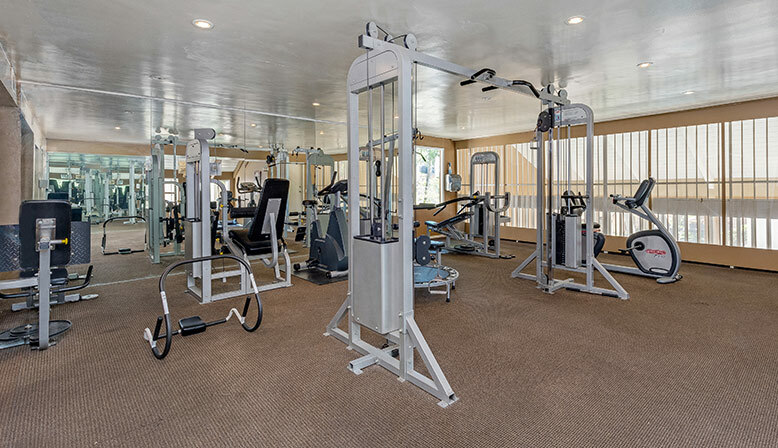 You can stay fit by taking advantage of our tennis courts and fitness center or by taking a swim in our resort-style pool. 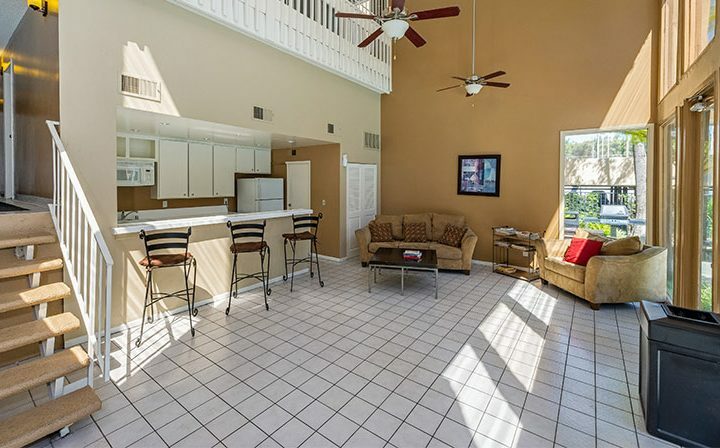 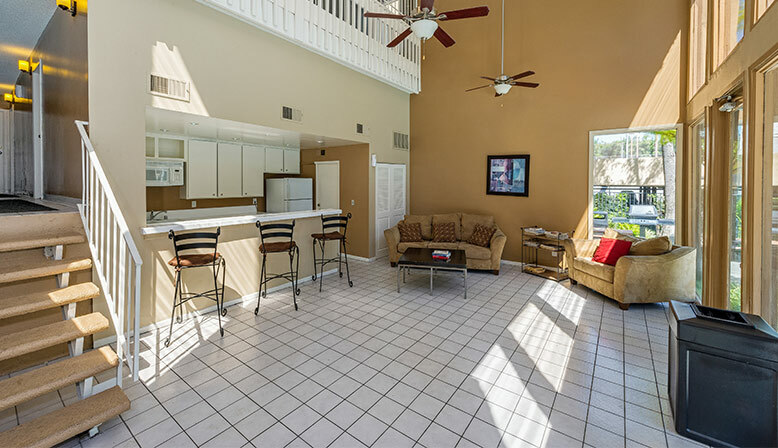 You will love entertaining guests in our fully-equipped clubhouse. 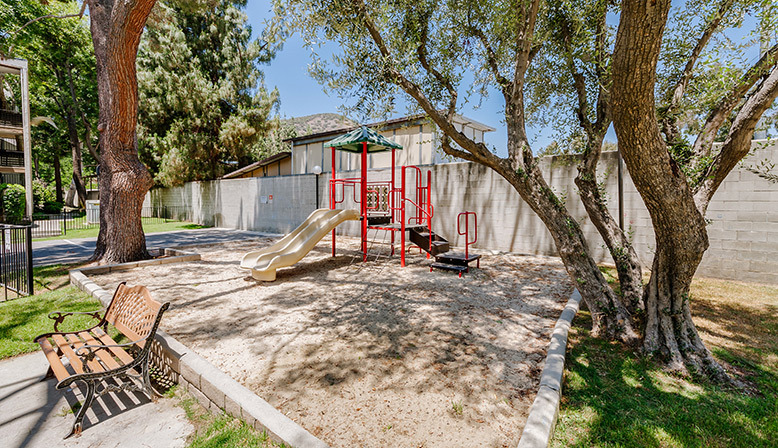 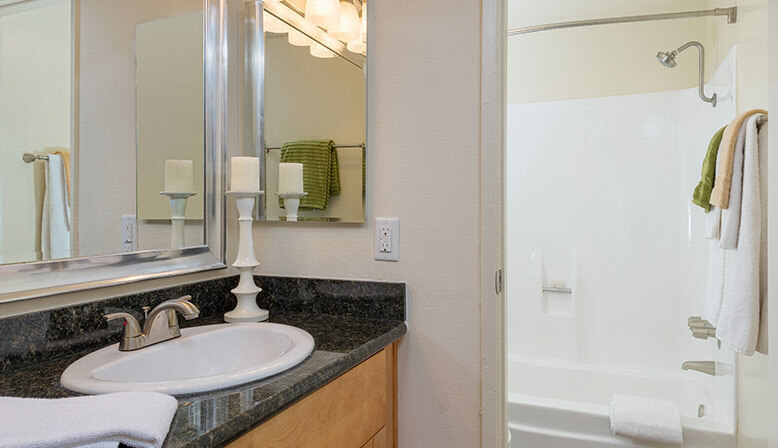 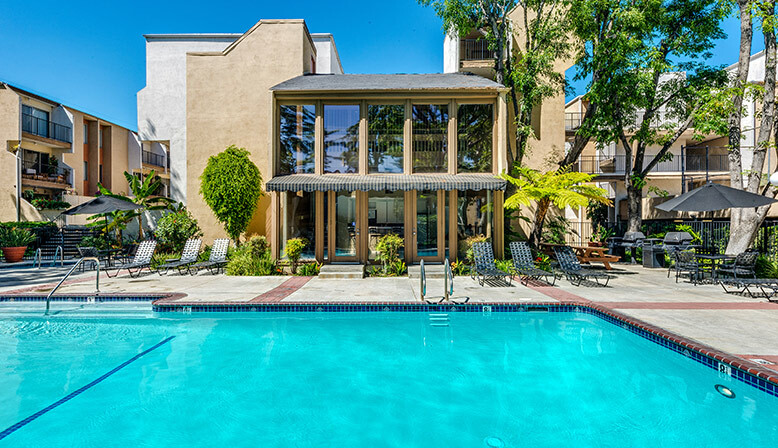 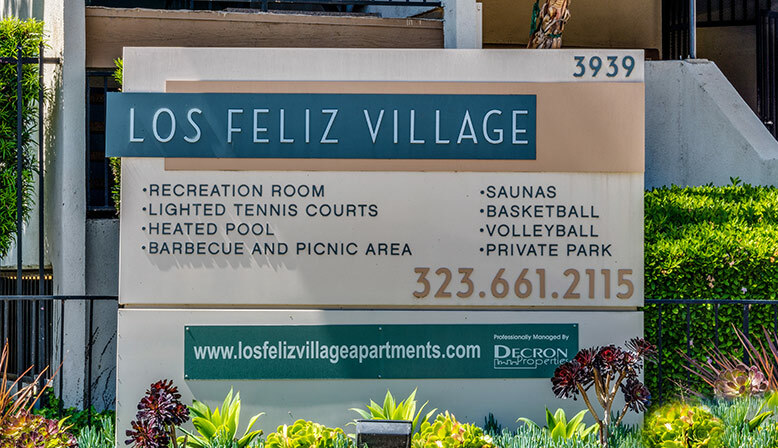 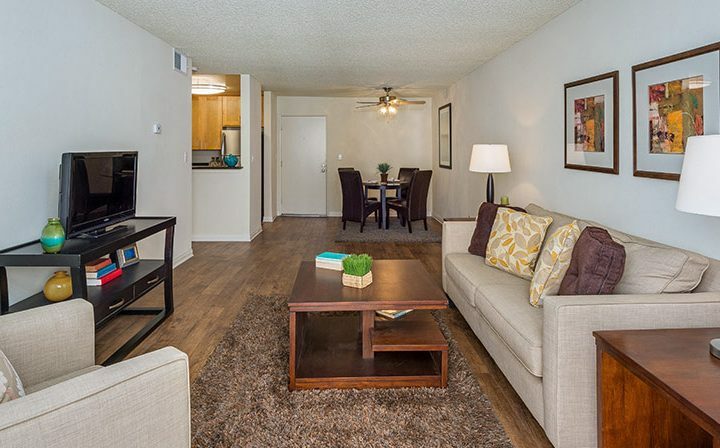 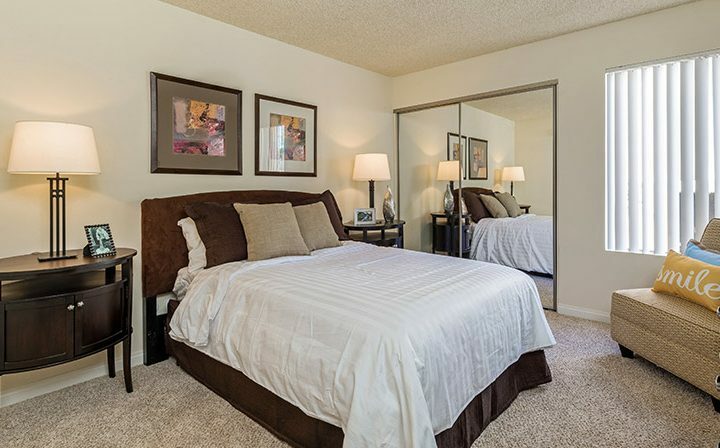 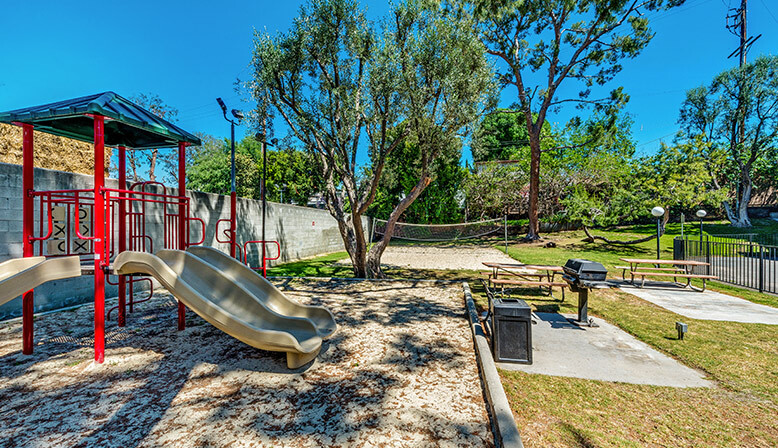 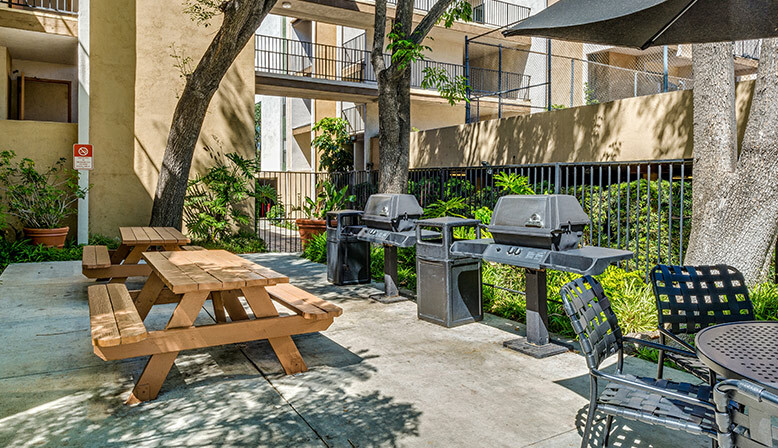 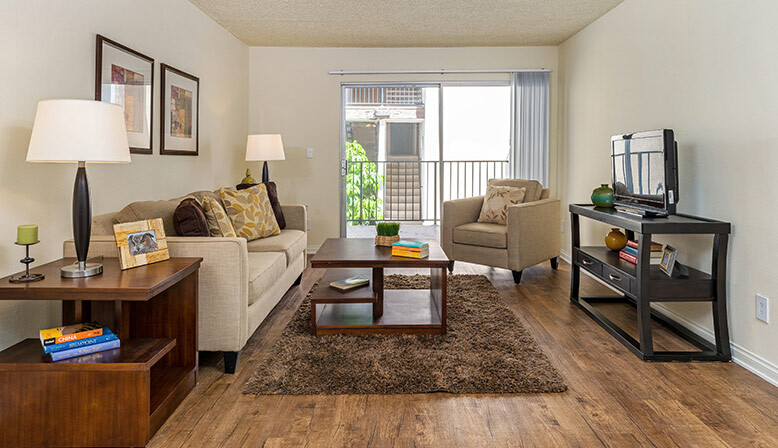 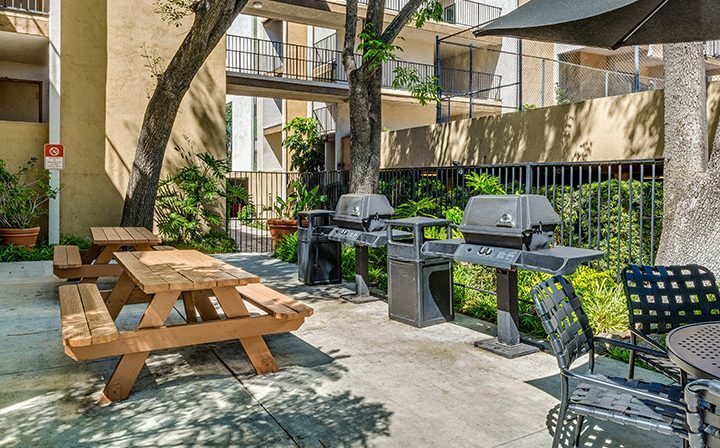 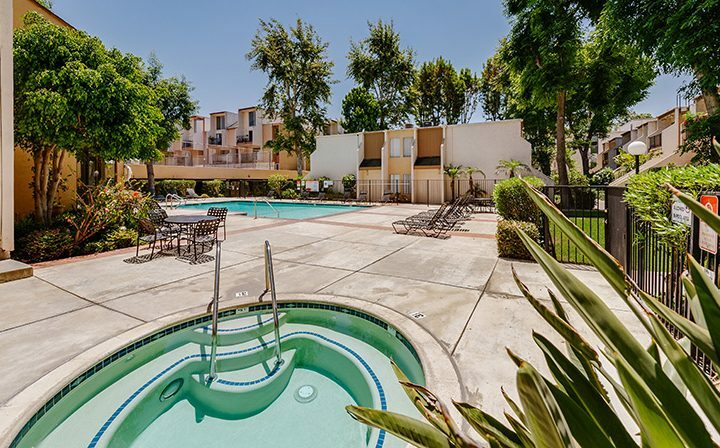 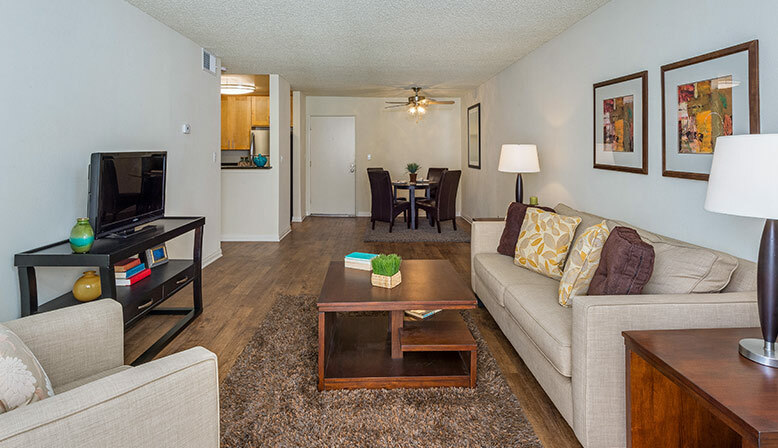 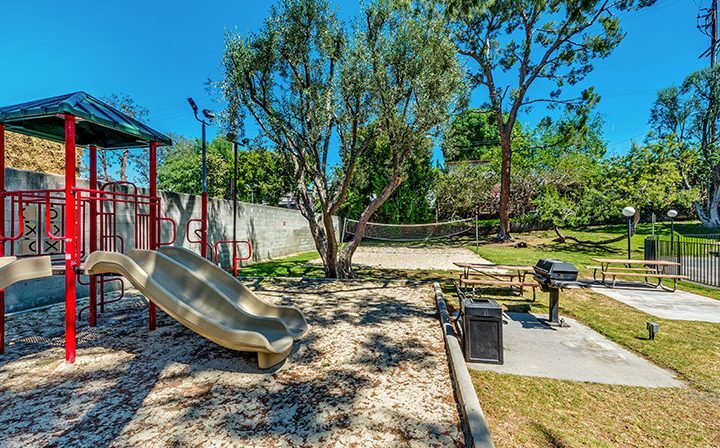 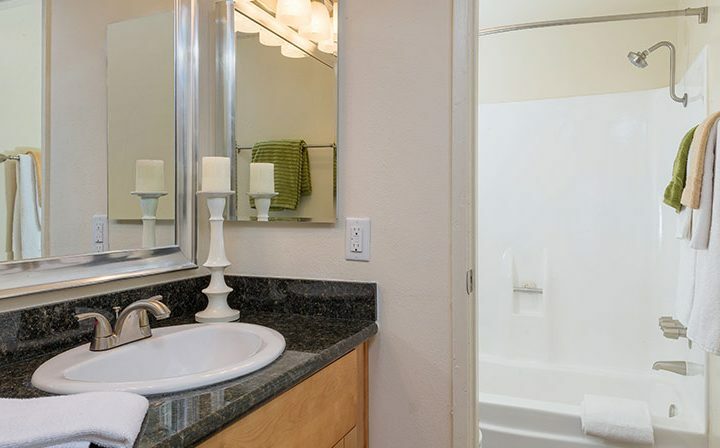 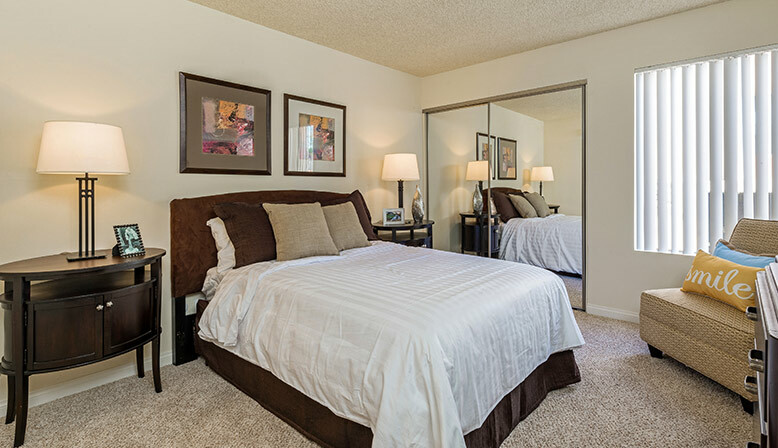 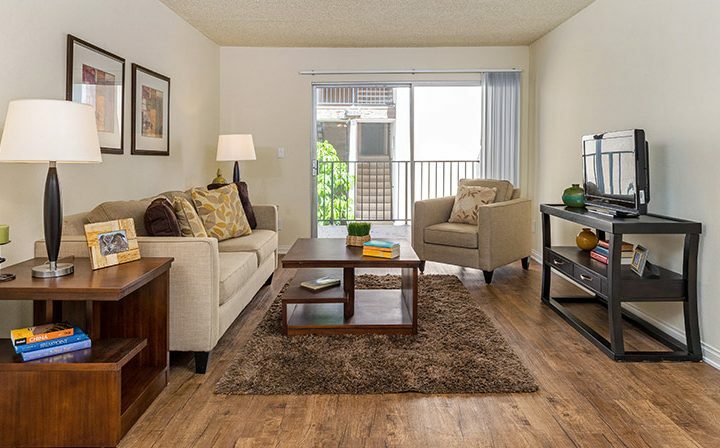 Become part of the community at Los Feliz Apartments, today.